Why See Beauty and the Beast? The romantic and beloved classic fairytale comes to life at the Randolph Theatre. Based on the Award-winning animation, this stage version includes all the iconic songs written by Alan Menken and Howard Ashman including 'Be Our Guest' and 'Gaston' along with new songs by Menken and the sensational Tim Rice. This tale as old as time first captivated its audiences in 1740 in the format of a novel which was penned by Gabrielle-Suzanne Barbot de Villeneuve. The story was then adapted into an animated film and released in 1991, and in 1994 made its Broadway premiere and proved an instant hit! It went on to run for 13 years, and has since become a favorite for local theatre companies. What Is Beauty and the Beast about? The bright and beautiful Belle lives in a small French town and is constantly trying to bat away the affections of the egotistical Gaston. When her father doesn't return home one night, she rushes to find him, only to discover he has been imprisoned in the castle where the Beast resides. Belle has to make a choice, in exchange for her fathers freedom she must devote her life to the Beast and become his prisoner. However, this Beast isn't all bad... he's actually a young prince trapped under a spell, and if he can learn to love and be loved in return - the spell will lift and he will be returned to his former self. Is Belle able to look beyond the frightening exterior and see the man inside? There's only one way to find out. Sound good to you? Share this page on social media and let your friends know about Beauty and the Beast at Randolph Theatre. Please note: All prices are listed in US Dollars (USD). 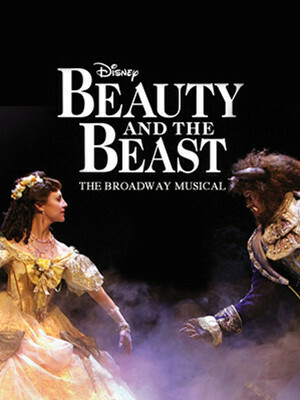 The term Randolph Theatre and/or Beauty and the Beast as well as all associated graphics, logos, and/or other trademarks, tradenames or copyrights are the property of the Randolph Theatre and/or Beauty and the Beast and are used herein for factual descriptive purposes only. 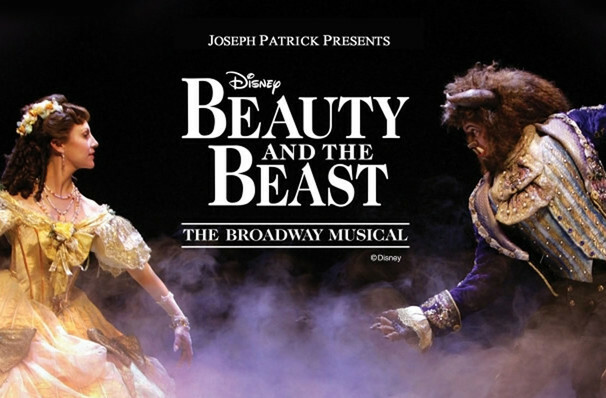 We are in no way associated with or authorized by the Randolph Theatre and/or Beauty and the Beast and neither that entity nor any of its affiliates have licensed or endorsed us to sell tickets, goods and or services in conjunction with their events.